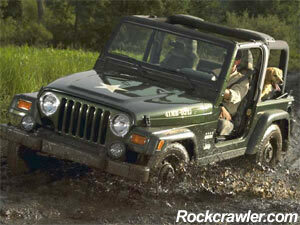 Auburn Hills, MI - The folks at Jeep introduced with very little fanfare, the new Limited Edition Willys TJ. In fact, they never even released press photos or press releases. 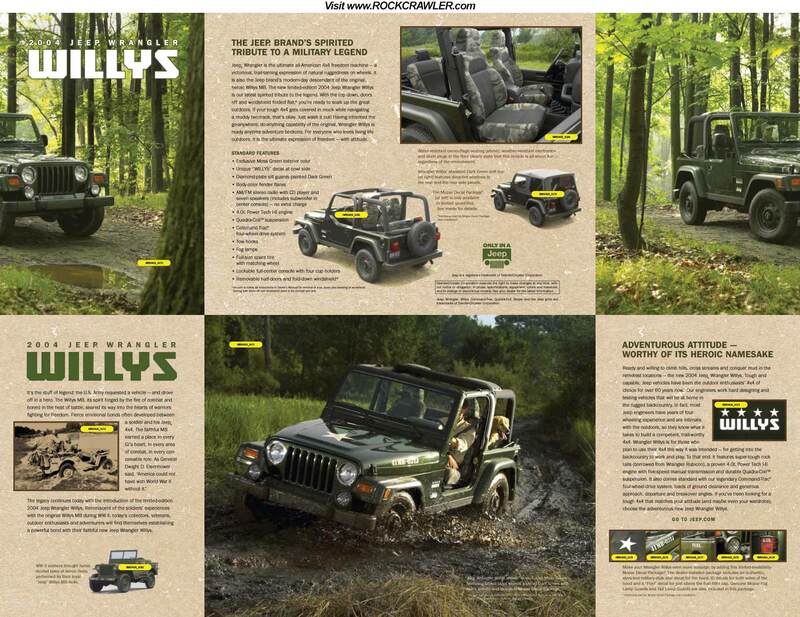 Click here to view a brochure from Jeep.